"UNA-USA engages its diverse constituencies to build a better understanding of and support for the work of the United Nations." Now is a critical time to meet with your local members of Congress, while they are on recess and at home in their districts. If you can attend a town hall meeting or make an in-office visit, please do so. The budget process is underway, and we need to let our members of Congress know that we support full funding of the U.N. and that we believe it is in the best interest of the U.S. for the U.S.-U.N. relationship to be a strong one. If you’d like to schedule a visit with another UNA member, please email info@dallas-una.org. It is clear that Americans from both major parties support strong U.S. engagement at the United Nations. 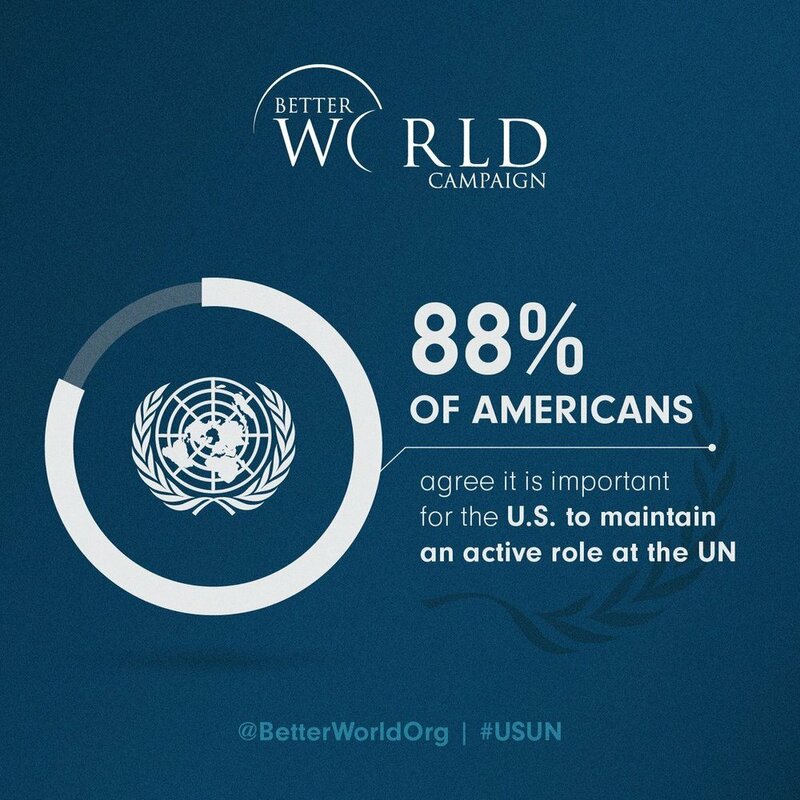 A nationwide poll conducted in January by the Better World Campaign found that an overwhelming majority—88 percent—want the U.S. to maintain an active role at the institution. Furthermore, more than 67 percent of Americans agreed that the U.S. should pay our dues to the UN on time and in full. Tell your elected officials that you stand with the UN and oppose any efforts to underfund or eliminate funding for the UN’s lifesaving work. The Who Represents Me website provides information about districts and members of the Texas Senate, Texas House of Representatives, the Texas delegation to the U.S. Senate and House of Representatives, and the State Board of Education. Find out who represents you by clicking here.